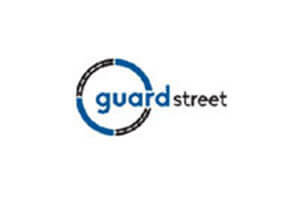 Guard Street and My Private Network are considered to be among the best VPN companies in the world. To an inexperienced eye, they may seem almost identical. Users interested in getting a VPN often face a dilemma concerning which of these two to go for and which provider is better for their particular needs.